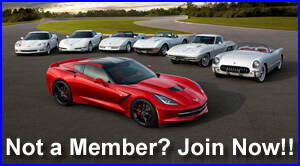 Contact one of our Supporting Dealers to get the best deal possible on that new or used Corvette. Miscellaneous vendors that help support the Corvette Action Center. 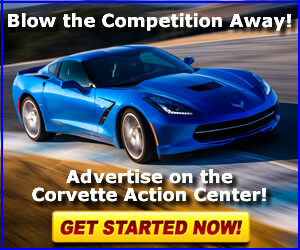 Supporting Vendors that specialize in a wide range of parts and accessories for Corvettes.